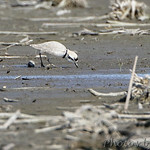 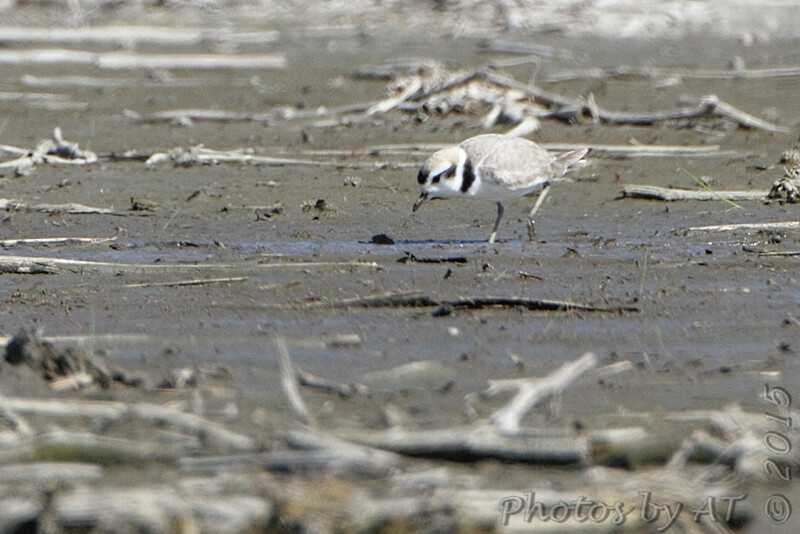 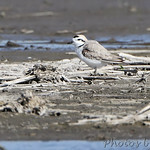 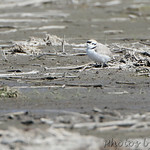 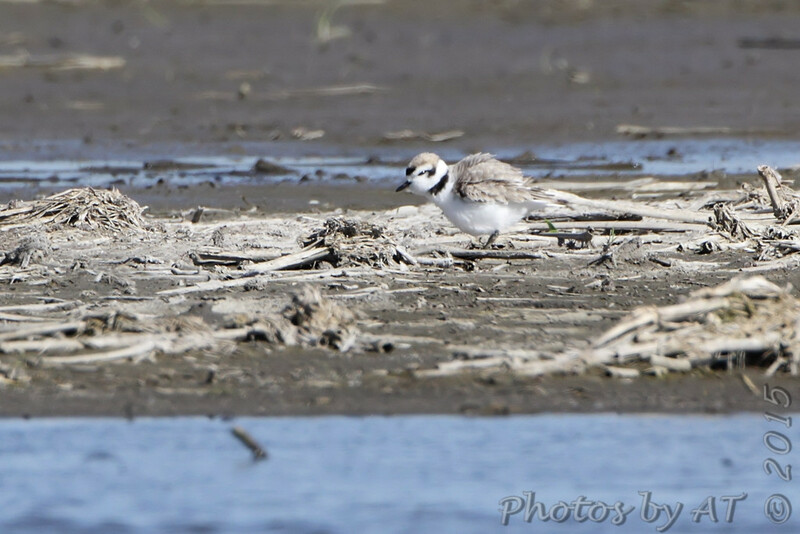 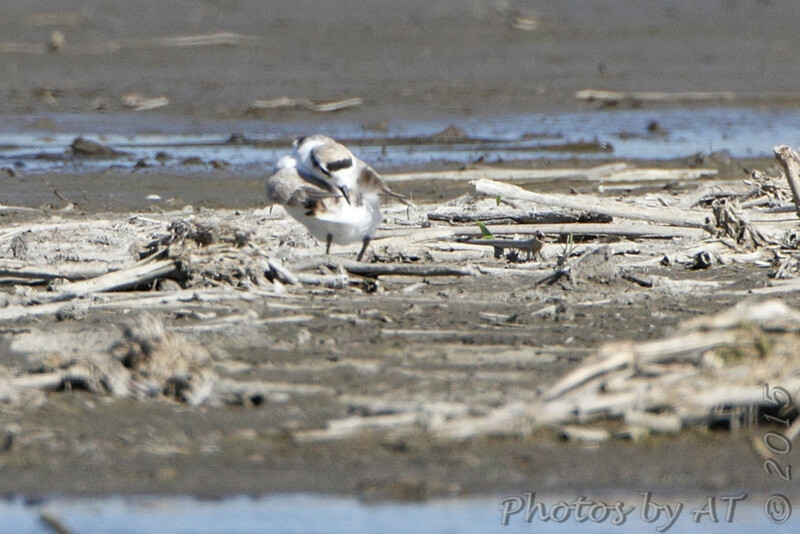 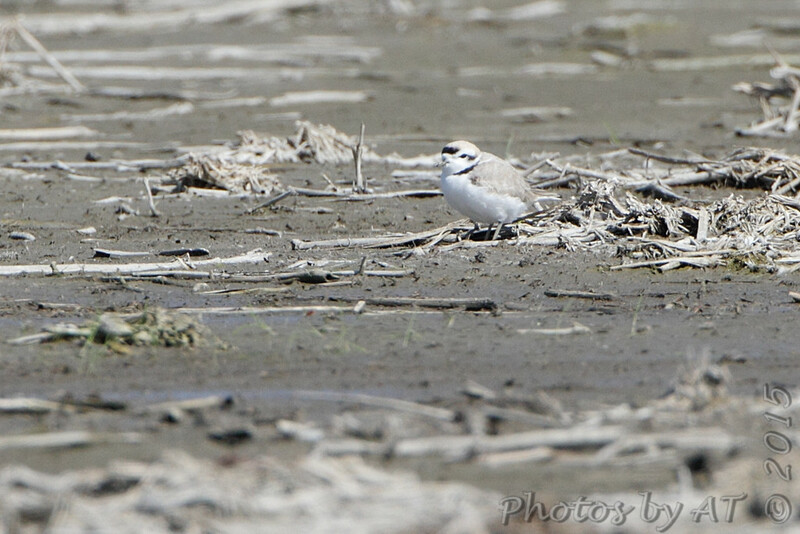 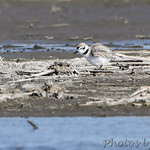 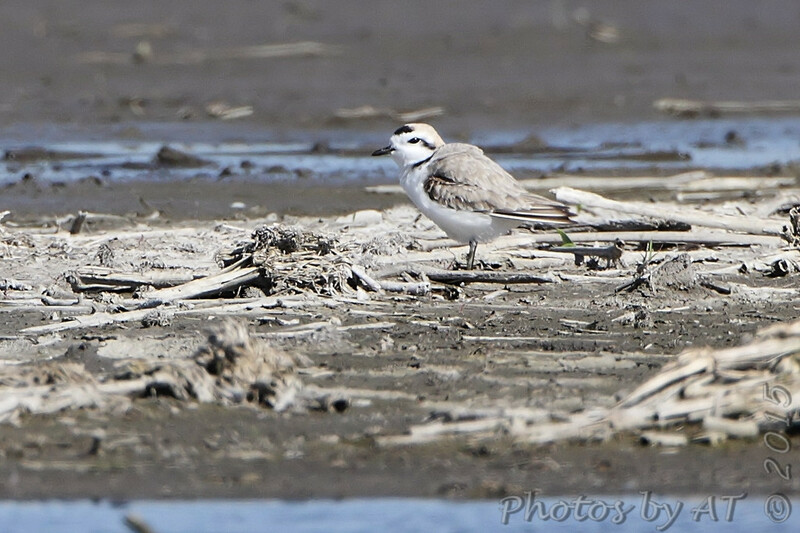 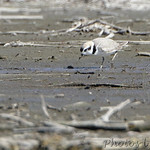 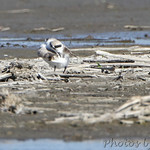 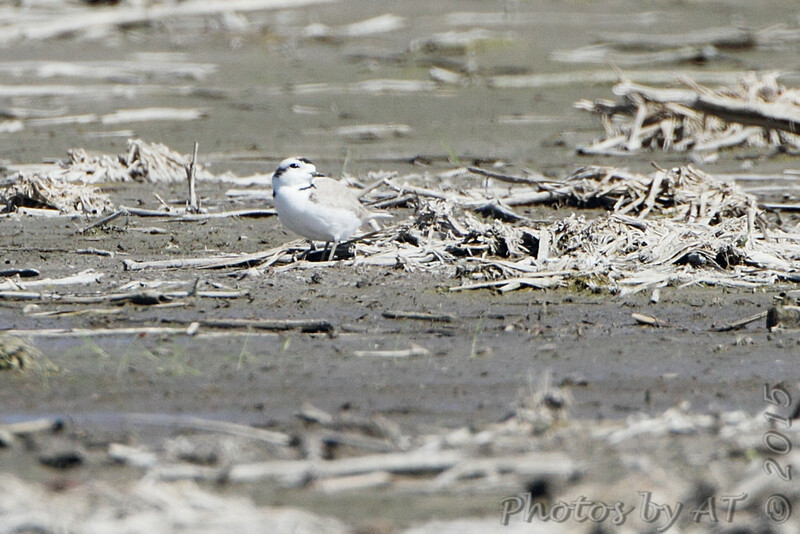 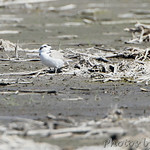 A rare Snowy Plover for Missouri showed up at Eagle Bluffs Conservation Area. 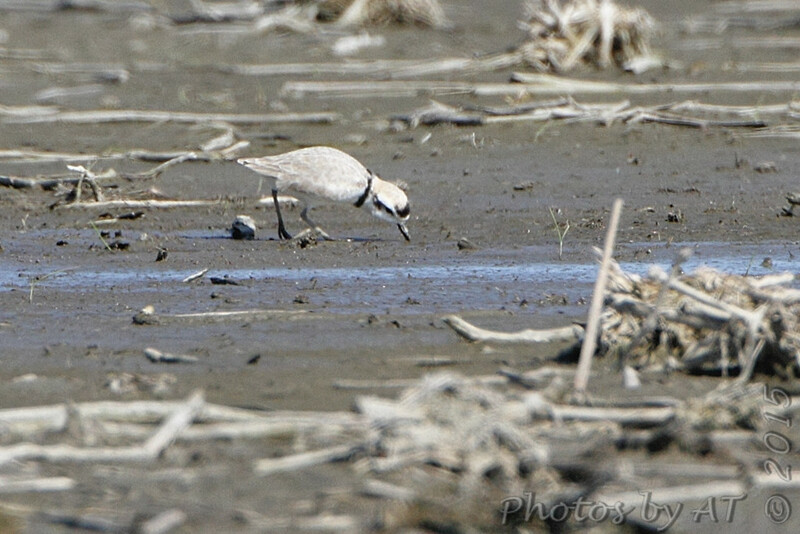 It is No. 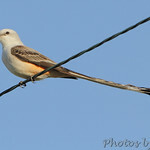 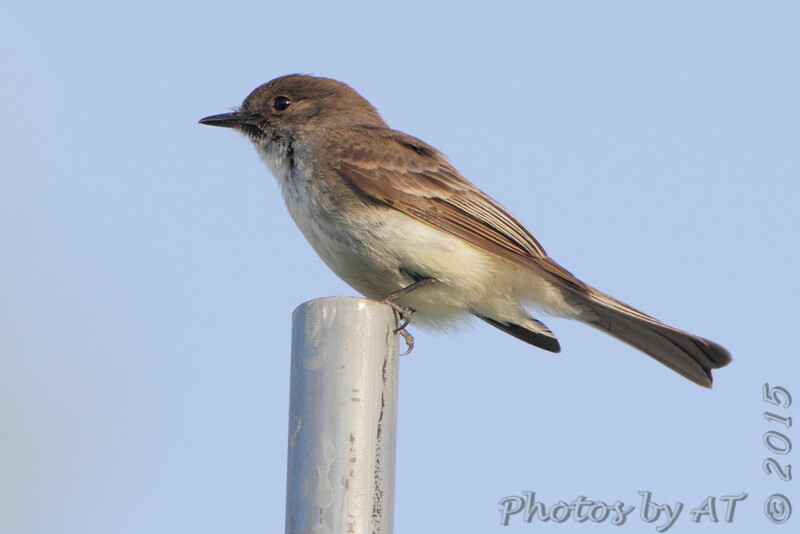 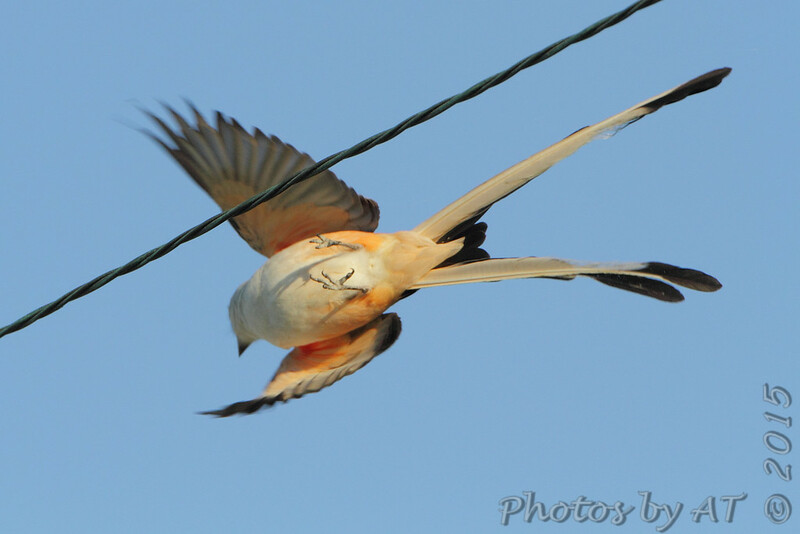 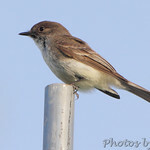 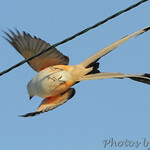 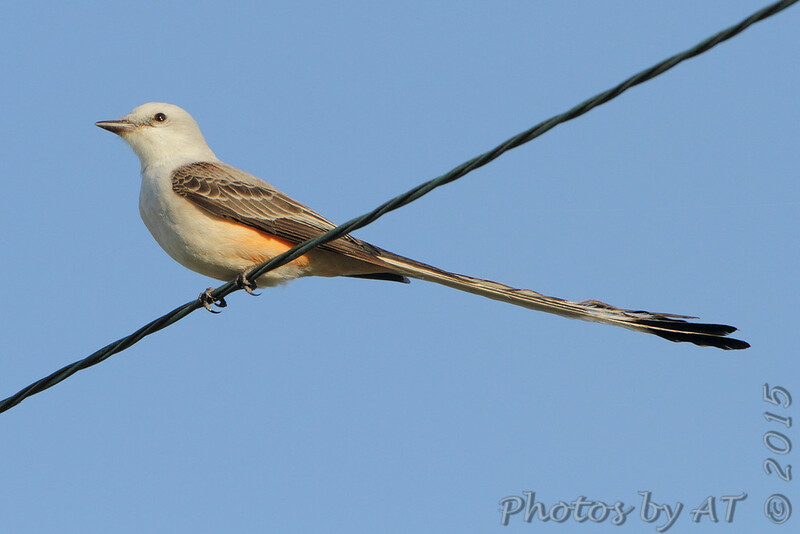 340 on my list of Bird Species Photographed in Missouri.